Moab, Utah is a vast landscape of majestic red rock, deep canyons, and the wild Colorado River. Venture out with a knowledgeable guide or tour. They can assist you with exciting adventures including mountain biking, off-road trails, jeep safaris, and white water rafting. 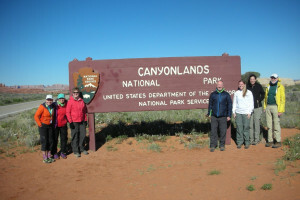 Committed to adventure over 37 years, enjoy our fully-supported hiking tours in and around Moab and Arches & Canyonlands. Biking tours also available. You'll love our day-long or multi-day tours of SW Utah via Jeep, horse and by foot, as we explore ancient ruins, creeks and meadows, desert carvings and red rock formations. 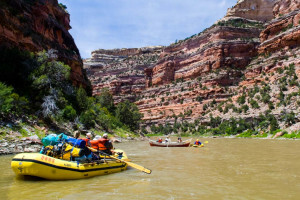 Providing professionally-guided river tours on the Yampa, Green and Colorado Rivers throughout Utah's desert region has been a tradition since 1969. Click for availability. Enjoy the beautiful scenery around Moab with your trail running guide Chris Martinez. Located just a dozen miles from Page, find quality houseboat, power boat and PWC rentals for exploration of Lake Powell. Guided photography tours and workshops with photographer, Bret Edge. Also offering guidebooks and accessories for your own exploration. Tour Moab and Canyonlands in a unique way - defying gravity. Take home with you memories and knowledge about the great American West after taking advantage of the outdoor ed programs at CFI! We provide unique 2-day photo tours in Moab, Canyonlands and Arches and a 3 or 5 day Trail of the Ancients workshop out of Blanding on Cedar Mesa and Monument Valley. Private guided hikes for 1/2 to full day or overnight desert expeditions, as well as custom archeological, scenic and photo tours. Jeep the Southwest off road Hotspots - Colorado's Alpine Loop area, Moab Utah, Death Valley with the most trusted name in Jeep Rentals. 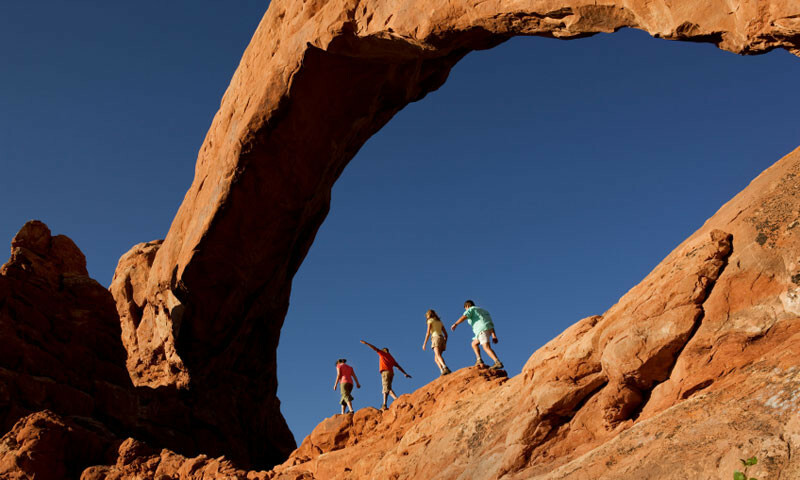 Experience Moab by land, air or sea with the Moab Jett experienced guides. Jet boat, 4x4 and helicoptor tours available or try all 3! Four tour locations offering helicopter, bus, raft and airplane tours of the Grand Canyon, serving more than 450,000 people a year. Helicopter tours of Moab and the surrounding areas. 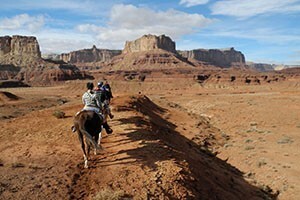 Enjoy many modes of transport as you soak in the beauty of canyon country - rafting, horseback riding, hiking. Rentals available, trip packages encouraged. A tour like no other. Young and old will be astonished by the skies above Moab. 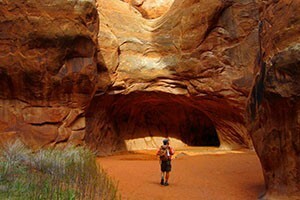 Private shuttle and transportation services located in Moab, Utah. 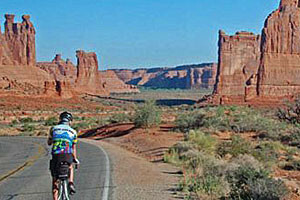 Service to all towns and locations within 500 miles of Moab based on reservations and availability. Airplane, helicopter and bus tours to the Grand Canyon from dozens of hotels throughout the SW, complimentary hotel shuttle service included in your tour fee. Go flightseeing! Air shuttles and chartering available all out of Canyonlands Field. Rates starting at $125.